Can you tell our readers a little bit more about you? My name is Emma Fishman and I’m a bit of an interiors geek. I’m so lucky to work in the field I do, previewing lots of new designs and trends. I get to spend my time creating inspirational interiors, usually trying to pack in as much colour and pattern as possible. I’ve been an interior stylist for about 20 years now…having first got a degree in Furniture Design and also Architecture too. After working for some architectural companies I decided to try my hand in the magazine world. My first in-house position was at Best magazine and I stayed there for 10 years, as Deputy Homes Editor. After having my third child I knew it was best to go freelance and it’s given me so much flexibility since. Now I work on a range of projects from writing decorating features, shopping pages, styling house and makeover shoots, to more aspirational decorating shoots. You can find my work online at creativemakeovers.co.uk. What’s been the most enduring trend you’ve come across during your time with interiors…one that’s come and never really gone? Geometrics are here to stay…whether they’re in a muted monochrome palette, pretty pastels or more vibrant brights. Geometric prints lend themselves to a modern, Scandi-feel that can really freshen up a room. 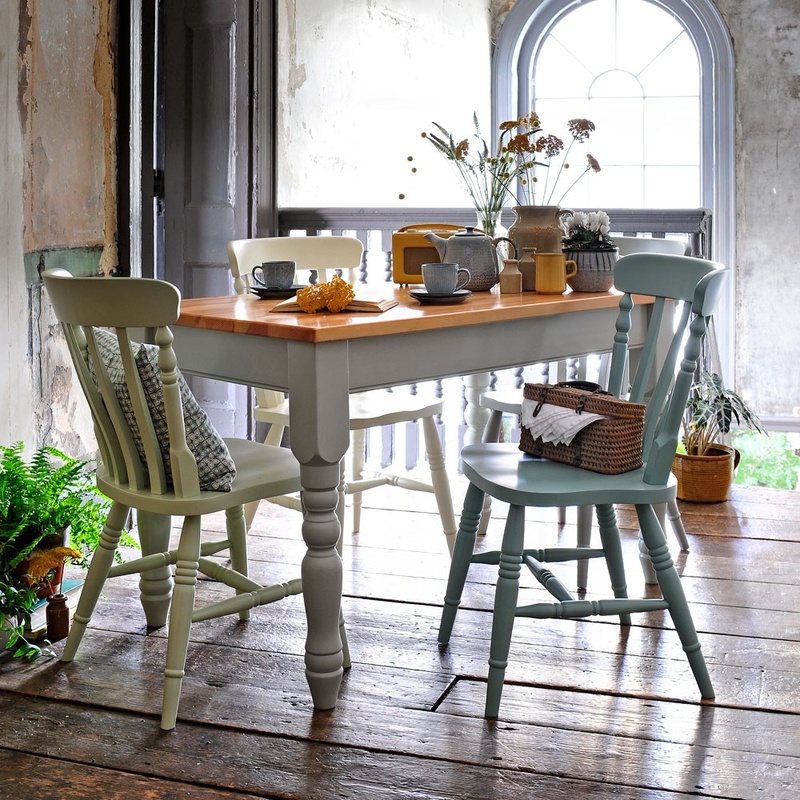 If you were creating a quintessentially country look, what pieces of furniture would you select as ‘must have’ items and why? For me, it’s all about a farmhouse table, where you can sit around with friends and family with some good old-fashioned home cooking. 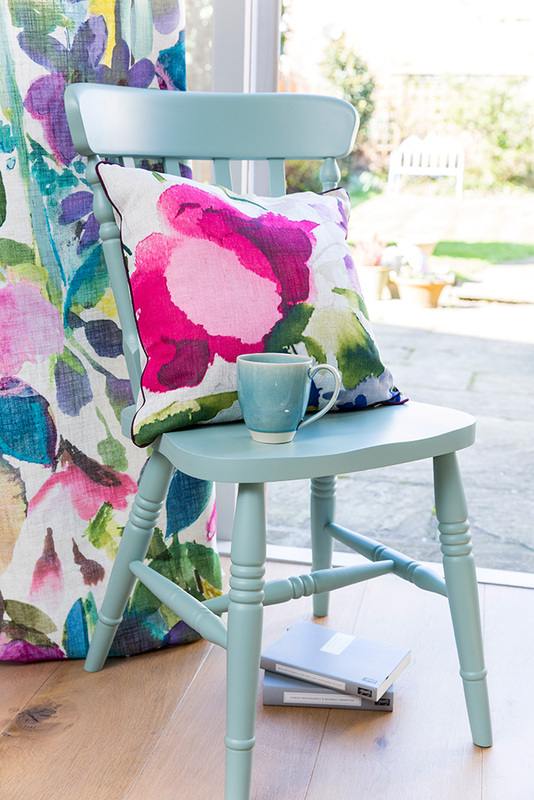 Mix and match some wooden chairs, painted in different pastel shades with possibly a long bench cosied up with some cushions. 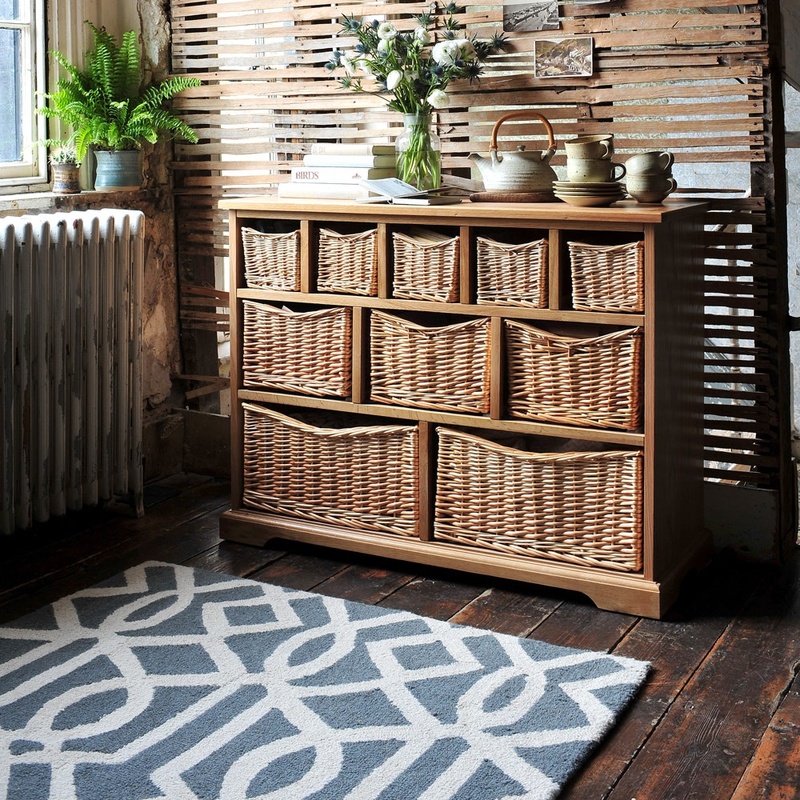 Mix it up a bit with salvage finds for a homespun feel. What would your advice be to someone who wants to get longevity from their décor? Having the same look long term can be quite dull. It’s so easy to change your décor up a bit with a splash of paint on the walls and a few new accessories. 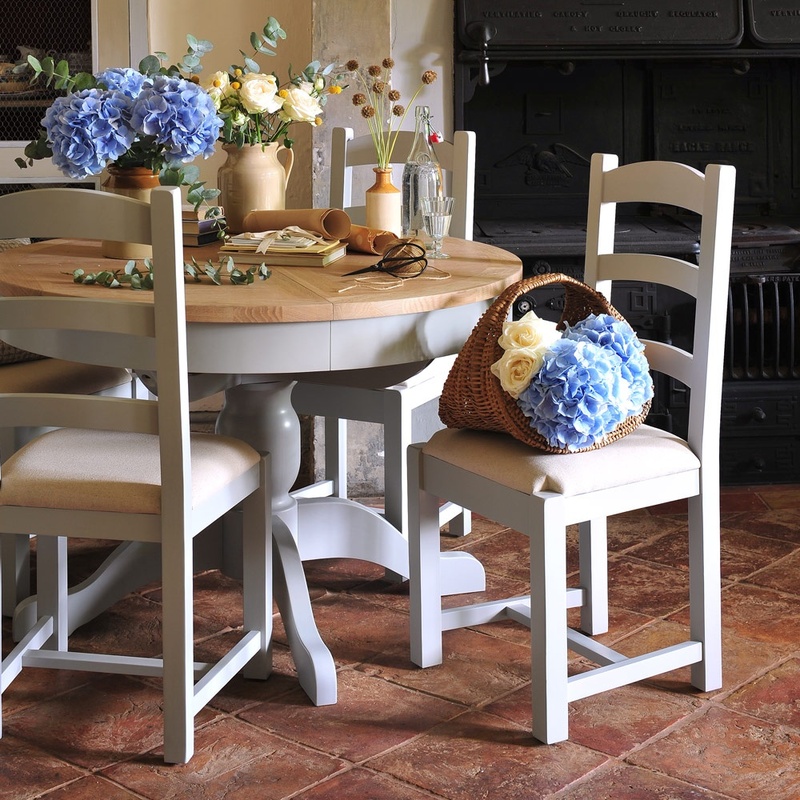 Having some key pieces of furniture that won’t date is the answer…making sure they’re well built, classic pieces, like the Cotswold Co Chester Grey dining table and dining chairs so they last a lifetime. 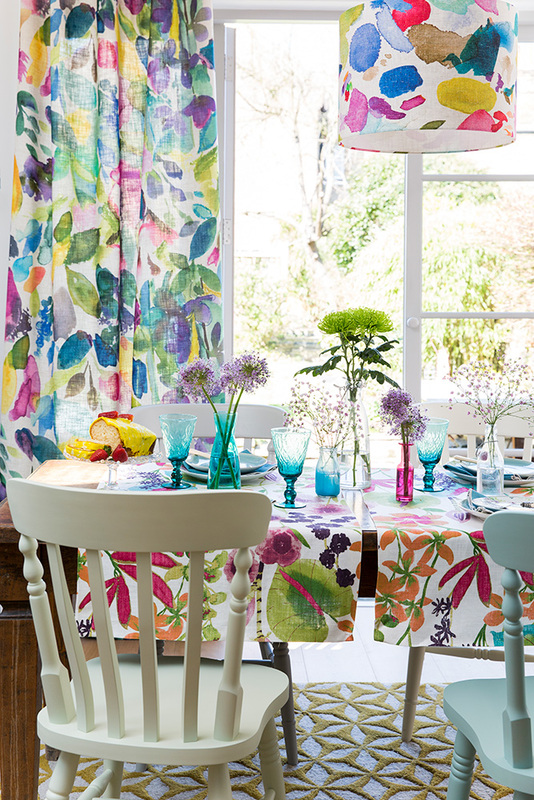 And if you get bored of the look after a few years… revamp your dining area with a different table runner, new dinner set, and a new colour on the walls. Who or what gives you interior inspiration? Someone or something that keeps your interior interest alive? I gather a lot of inspiration from travelling abroad, trying to absorb different styles & interiors. I’m off to Sri Lanka in the summer and can’t wait to see all their traditional fabrics and prints. 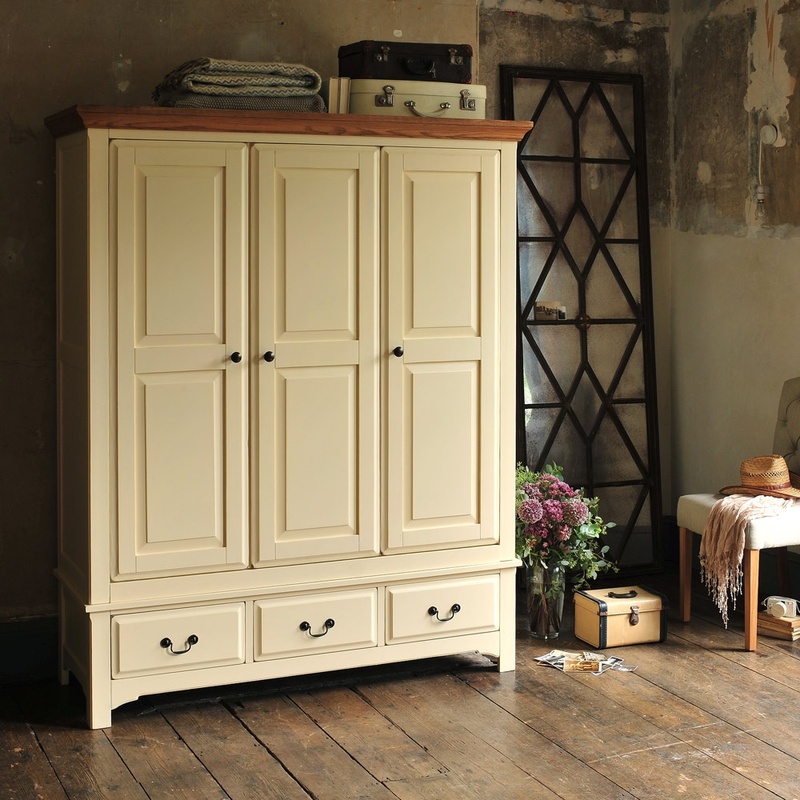 What’s your favourite piece of furniture and tell us why it’s so special for you? My dad had a gorgeous chair in his office, which he later passed onto me. It’s a Robin Day occasional chair and I just love the contours and shape, making it look so inviting. I recently had it upholstered in a Harlequin fabric, making it even more beautiful. To find out even more about Emma’s style why not follow her on Instagram.